As with any new technology, blockchain can leave people mystified. So AltFi caught up with John Pellew, one of Australia's top blockchain experts and CEO of Othera, to figure out exactly what's going on. So how would you describe blockchain? John Pellew: A good way to think of blockchain is to remember the old cataloguing system in a library. 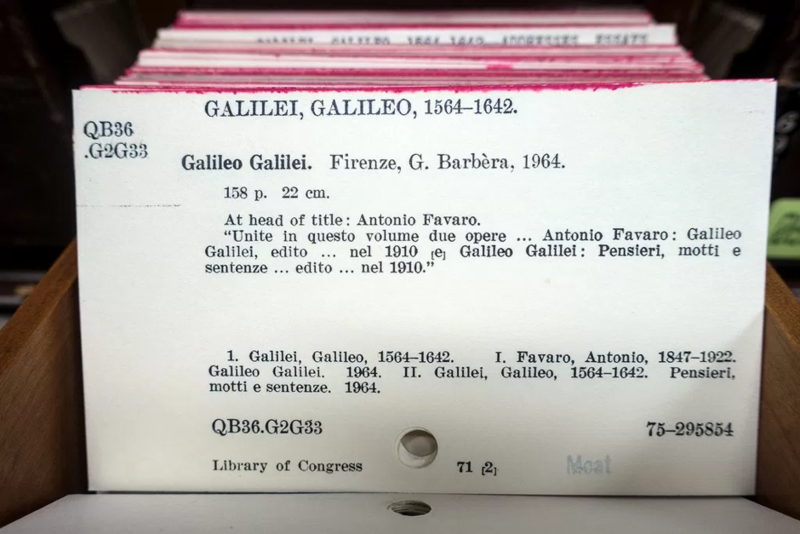 Years ago, libraries had rows of small drawers with small index cards- one for every book in the library. Details included the name of the book, the author and publishers’ details, publication date and a unique identifying number that referenced the exact location of the book in the library. Blockchain also uses an index and database but it’s for transactions, not books. Every transaction that is recorded on the blockchain includes the date and time it occurred, a unique identifier of the transaction called a ‘hash’ and the identity of the entity that initiated the transaction, which could be a person, a business or a software program. Blockchain essentially allows you to record transactions, such as payment history and credit data in a way that is permanent and transparent. In both systems, once the index is in place no-one can come along and change the order of things or tamper with it. Amongst the blockchain community, this is called ‘immutability’. If transactions are stored on the blockchain, are there any ways to limit what information is recorded and available and who can see it? There are two types of blockchain: private and public. Public blockchain is what most people know—like bitcoin. A public blockchain records transactions on a public ledger and anyone can join this blockchain and view transactional history. For example, everyone who mines bitcoin (creating new coins) has a clone of the server on their computer. That clone talks to every other machine (node) on the network. This network of nodes works together to jointly validate and reach agreement on processing new transactions, which then get added to the blockchain. No one is the boss and no one owns the core infrastructure in a public blockchain. The lack of ownership and the synchronised existence of the blockchain across many computers, is called a ‘distributed ledger’. Private blockchain is different. It might be that you and I start a blockchain and just share it between the two of us – or a company might use one internally between their different branches. Only the branches involved can see the transactions and they must agree between them on; if and what transactions can be put on the blockchain, which third parties (if any) can also see them, and what level of information they can see. A private blockchain is useful when recording secure or sensitive transactional information. The choice of a public vs. private blockchain is often driven by legal requirements or industry regulations. In finance for example, a lender must not disclose a borrower’s identity to the public or to investors. This makes the use of a private blockchain far more appropriate for recording financial transactions. Why should anyone care about blockchain? Because historically, key participants within the financial services industry have compromised the trust of other participants within the financial ecosystem. Think of the GFC. It happened because loan originators made loans without supervision. Banks and brokers wrote bad loans because they could easily securitise them and sell them to other parties didn’t know that the credit quality of the loans was low. As there was no transparency over the contents of the securitised pools of loans, investors had to trust what the banks and ratings agencies said about the credit quality of the loans they were buying. All too late, the investors learned that trusting these parties was a mistake. Recording loans on the blockchain would have stopped this. Had these loans had been originated on a private blockchain they would have been documented from the very beginning – and in a way that couldn’t be tampered with or defrauded. Then, investors and regulators could have been given permission to view selected, non-private loan information to help them determine the credit quality. Blockchain has the potential to rebuild trust into the financial system. How are you using blockchain at Othera? We use blockchain to increase the transparency between loan originators, investors and regulators. We offer lenders the opportunity to put loans on blockchain so they can aggregate them, digitise and tokenise them and trade the tokens with investors on an exchange, just like with securitised loans. However, unlike securitised loans that were sold during the GFC, there is total asset provenance and greater transparency over selected loan-level data. This means that permissioned investors and regulators can view the credit quality of the loans and more accurately perform due diligence. There is another benefit for lenders. We talk to fintech lenders every week. They say they want to write more loans but can’t because the warehouse providers who provide their line of credit need to have oversight over the lender’s balance sheet risk- this relates to Basel regulations. According to Basel regulations, warehouse providers require lenders to quantify and qualify the risk on their balance sheet- if this can’t be done, the warehouse can’t provide the funds. However, if lenders put their loan books on Othera we can help them build transparency, reduce risk and open up the flow of warehouse funds. Lenders can show providers of warehouse facilities their loan book, allowing warehouse funders the opportunity to more effectively measure the risk to the balance sheet. By quantifying and qualifying risk, Basel regulations can be met and lenders will be better positioned to scale their warehouse lending facilities.